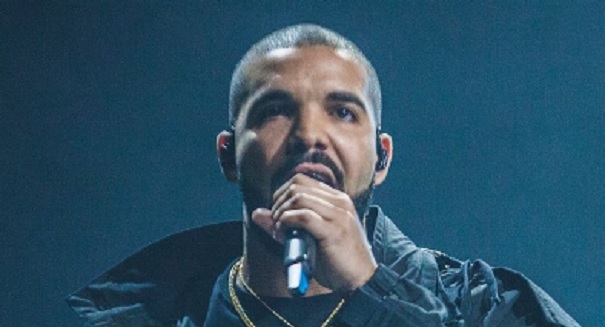 Within five days of the release of Drake’s diss track “The Story of Adidon,” disputes have remained quiet over at camp OVO despite calls for a Drake clapback. Presently, word comes that the dispute has been halted temporarily, with probabilities of permanency, as a result of Rap-A-Lot Records CEO J. Prince mediation. In an interview with DTLR Radio on Saturday, Prince admitted that he influenced Drake not to respond to King Push’s latest provocation. In another radio interview with WPGC 95.5, Prince called Pusha’s track “disrespectful,” referencing his own book The Art & Science of Respect. Prince is considered to be a mentor to Drake after his son Jas discovered the Toronto rapper via MySpace. This led to Drake meeting Lil Wayne and the Cash Money Records team, and the rest is history. Prince is no stranger to rap disputes, particularly those involving Drake. In 2015, Prince defended the rapper on what he called a “Courtesy Call,” which called out Diddy, Suge Knight, Lil Wayne, and Birdman. In particular, it referenced an incident outside a Miami nightclub in which Diddy allegedly punched Drake.